If you have been meaning to upgrade your smartphone, now might be the right time to do so. There is a boatload of latest smartphones available on a hefty discount, so be sure to check them out. Our list included the popular OnePlus 6, Xiaomi’s Pocophone F1, Huawei Mate 10 Pro, Huawei Honor Play and more. If you’re interested in availing the discounts, check the deals below. As we have mentioned earlier, there are a bunch of new smartphones available at a discount. However, do take note that the discounts are only available for a limited time. Moreover, since only limited quantity is available, it would be wise to act fast. Now, let’s get to the list. 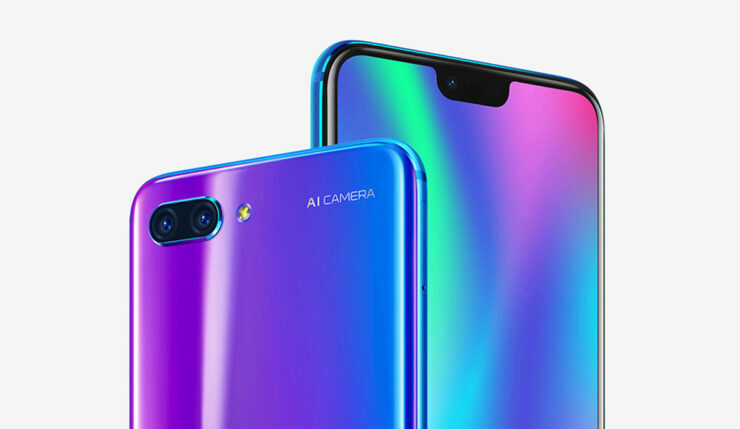 Huawei Honor 10 is the company’s new addition to its Honor lineup, bringing an all-screen design with the notch. The subtle notch allows for a more screen-to-body ratio. Unlike most smartphones with a notch, the Huawei Honor 10 is equipped with a fingerprint scanner at the front. There aren’t many smartphones with such approach on the market, so now is your chance to get one. The device comes with 4GB of RAM and 128GB of storage capacity and an astounding camera on the front as well as the back. If you’re up for it, the Huawei Honor 10 is available at a 28 percent discount coming down to just $379.99. Head over this link to get it. 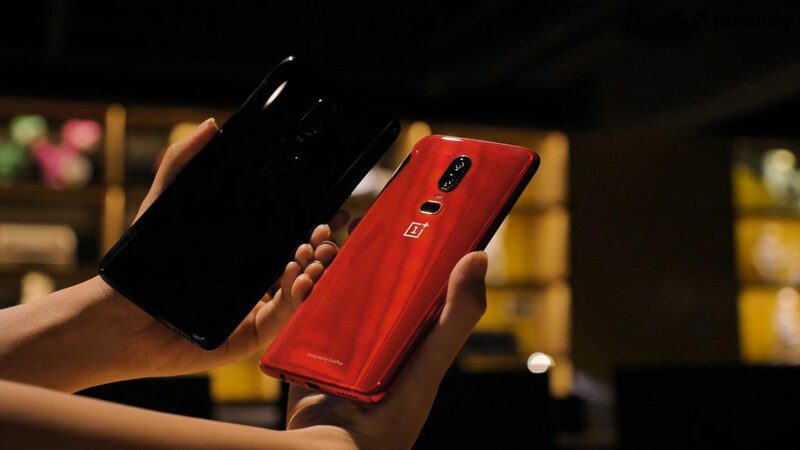 We all agree on how great of a job OnePlus did with its OnePlus 6, the latest and greatest addition to the lineup. The device boasts a sweet design with minimal bezels and a killer camera. Most commonly known as the ‘flagship killer’ the smartphones definitely lives up to its name. The mirror black finish only makes the looks more appealing. It features 6GB of RAM and 64GB of onboard storage. 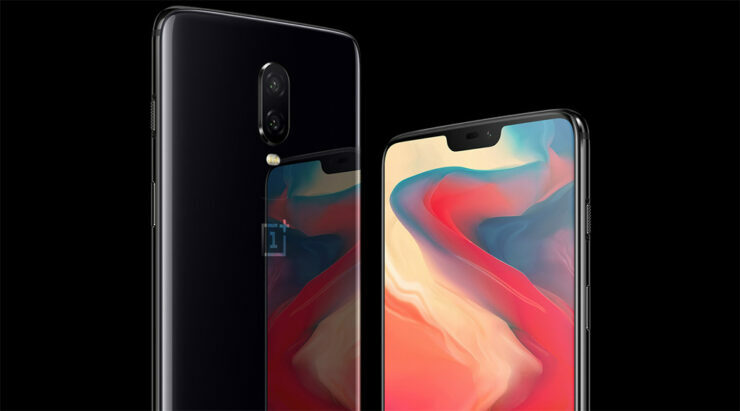 If you’re interested, the OnePlus 6 is available at a 24 percent discount dropping the price down to just $449.99. Use the code: GBMP12thOP to avail the discount. Head over to this link to get it. If you’re more of a hefty smartphone guy with ample power and an amazing camera, get the Huawei Mate 10 Pro. the device features minimal bezels at the top and bottom, which is great for those who do not prefer a notch or find it to be distracting. It is available in the 6GB of RAM with 128GB of storage configuration. 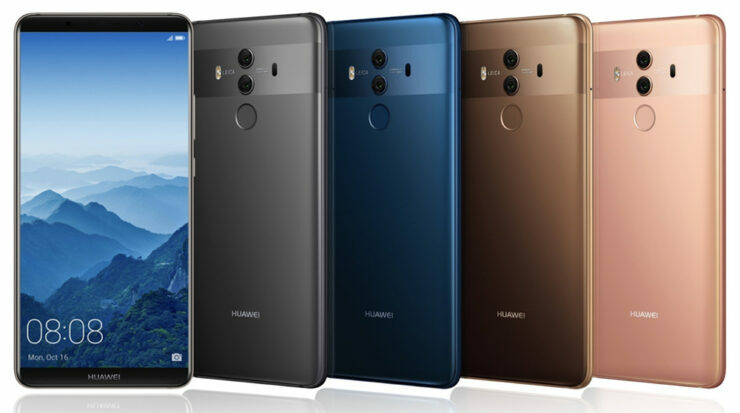 If you’re up for it, the Huawei Mate 10 Pro is available at a 39 percent discount coming down to just $569.99. Head over to this link to get it. 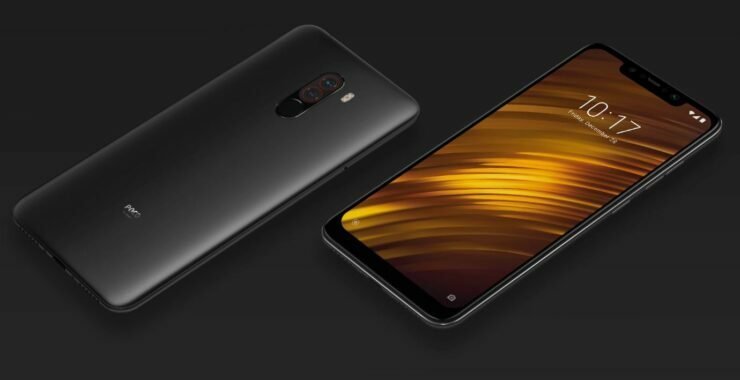 Xiaomi Pocophone F1 is a pretty unique smartphone which has made it all over the news despite the budget price. It boasts the Snapdragon 845, the fastest on an Android smartphone to date. Other than this, the design is pretty great, keeping up with the 2018 trend of a notch at the top and minimal bezels at the bottom. The dual camera setup is great at the back as well. It is available in 6GB of RAM with 128GB of storage configuration. If you’re up for the Xiaomi Pocophone F1, it is available at a 10 percent discount, making the price come down to just $385.99. Head over to this link to get it. Another great smartphone on the list at a budget price is the Huawei Honor Play 4G. It boasts a new design with a notch at the top and minimal bezels. the screen is great, the camera is great and most of all the discount is great as well. It comes in 4GB of RAM and 64GB of storage capacity. 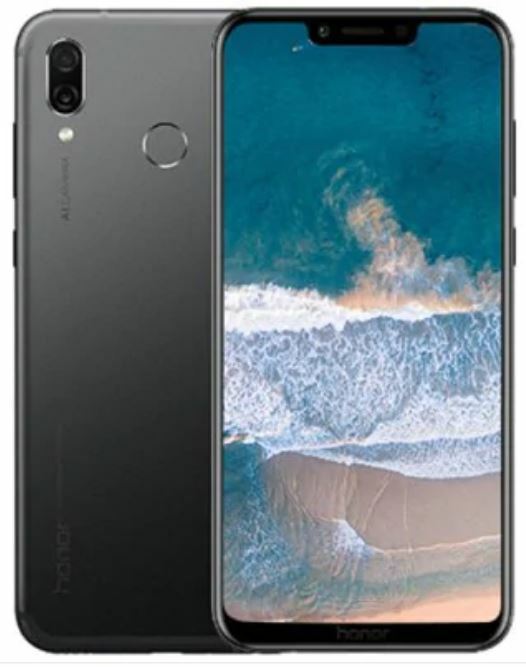 If you’re interested, you should know that the Huawei Honor Play is available at a 20 percent discount making the price come down to just $329.99. Head over to this link to get the discount. That’s all for our list today folks. Are you willing to get one for yourself out of the bunch? Do take note that the discounts are implemented on Gearbest’s list prices. This is all for now, folks. Let us know your thoughts in the comments.